Fresh off an incredible season with Spurs that saw him land his first Premier League Golden Boot, Harry Kane&apos;s attention has turned to getting goals for England at Euro 2016. 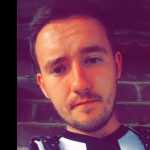 With five strikers in the England squad for this summer&apos;s European Championships, Kane is front and centre of an attack that also boasts the talent of Wayne Rooney, Jamie Vardy, Daniel Sturridge and Marcus Rashford. 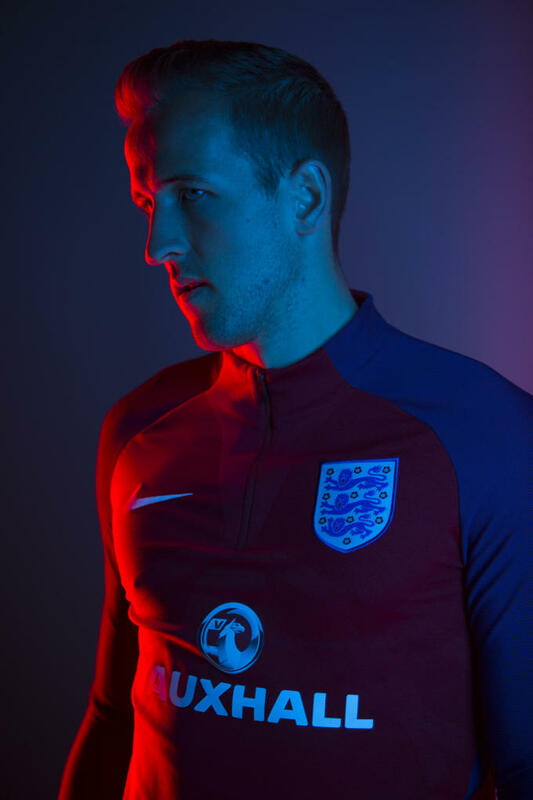 Before joining the England squad in France, Harry Kane linked up with Nike to discuss England&apos;s chances at Euro 2016, the power of self belief and to rate his England strike partners. It has been a season where team ethic and self belief have been extremely important to success in the Premier League. Can England learn from that? Definitely, I think we can take a lot from what we have seen working this season. Self-belief is a big thing. If you don&apos;t believe in yourself then not many other people are going to believe in you. I have always had to take that into my game and I think it&apos;s something the team can use as well. You need to have that belief in a team, and if we are going to do great things we have to have that in this tournament. Have you had to prove yourself to get to where you want to be? Definitely. I have always said that hard work and self-belief have been two very important things for me along the way. There will always be ups and downs but as long as you know you have got what takes to make it, you should be able to do it. People are going to be looking to you for goals this summer. How do you feel about that responsibility? I like it when people expect big things of me. I&apos;m excited. As a striker you want to score goals and I will go there expecting to score goals. How do you keep your belief? Well when people doubt you, you have to use it to your advantage. It&apos;s up to you to prove them wrong. We all work hard and there is a lot of strain involved but as long as you focus on showing what you can do, you can achieve exactly what you want to. Exactly. After about the first nine games of last season I only had one goal and people were doubting me. People were talking, saying I was a one-season wonder, but I had kind of expected that. I always knew I would score goals though and in the end I did score goals. To win the golden boot proved a lot of people wrong. I like being that kind of figure and having that responsibility. Of course it has all happened quite quickly for me. It is hard to get to be playing in the Premier League - but it is even more difficult to maintain that and stay at the top level when people are trying to get your place or work out your game to stop you. So that&apos;s something I need to work on in future years but if I keep scoring more than 20 goals a season it won&apos;t be a bad thing. Do you have any influences from other sports? I am a big NFL fan and Tom Brady is someone I have always admired. He was doubted when he got drafted and I have watched videos on how he dealt with that and I&apos;ve also seen what he has gone on to achieve, being probably the greatest ever in his sport. It&apos;s a scenario I can relate to so he is a role model of mine and someone I look up to. I also like golf, cricket... It&apos;s funny actually because when you watch golf or cricket a player will make a mistake and it makes you think &apos;Why did they do that? – but it&apos;s the same as me missing a chance. People will say the same thing. We are all sportsmen and we are all human. What are your triggers to spark brilliance? In the warm-up we do finishing drill and I&apos;ll know my levels from that. Just from the contact I am making on the ball and the movement I am making, so I always take that into account and I&apos;m not on it I know that I am going to have to do a little bit extra before the game starts. That might just be down to visualisation and focusing in. But if I have warmed up and feel bang on, I just want the game to start. I know when I&apos;m ready to take the first chance that falls to me. We&apos;re also going to ask you to rate your England strike partners one by one. First up, the captain, Wayne Rooney. He’s a goalscorer. What is so impressive about him is that he can always come up with a goal just when you need one. He’s a really natural finisher and every team wants players with that quality going into a tournament. What we have seen from him with his club and now with England has been great. Fans love to see exciting talents come into the squad, and players are no different. This is only his first season but you can see in games and in training how confident he is. He’s quick and can be a real asset. Harry Kane trains and plays for England in Nike Football apparel with AeroSwift technology and the Spark Brilliance Pack Hypervenom II. Explore the England collection on nike.com.